Sports and athletics play an important role in the lives of many people here in Canal Fulton and Canton. Not only are sports a fun pastime, but the regular activity keeps bodies healthy and strong. 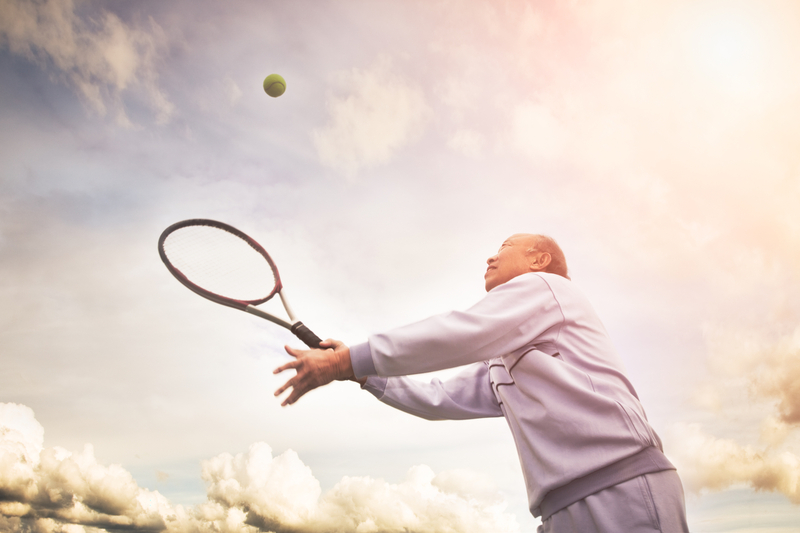 Unfortunately, there are risk associated with nearly every athletic activity, from running and swimming to swinging a golf club or tennis racket. The goal of our sports orthopedics services is to help our patients recover from sports-related injuries and enjoy safe sports participation in the future. By identifying and treating injuries as quickly as possible, we can make medical interventions and develop a rehabilitative plan for recovery. 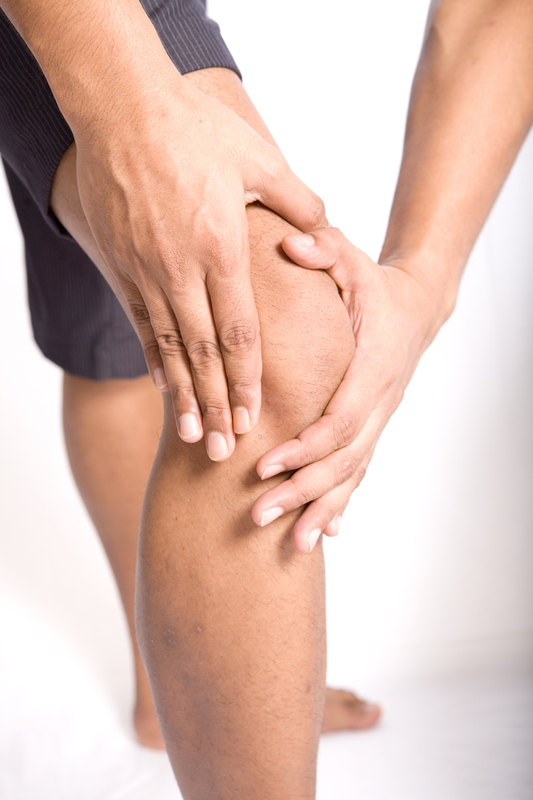 Could I benefit from a sports orthopedics consultation? Many athletes take advantage of sports orthopedics in Canal Fulton and Canton to treat injuries and traumas caused by physical activity. If you participate in sports, go to the gym, or enjoy any type of athletic activity, sports orthopedics may help alleviate the symptoms caused by repetitive motion, overuse, or some other type of trauma. What should I expect during my first visit? Your initial visit will provide your doctor with an understanding of your physical and athletic history. During this visit, you will explain any pain, stiffness or swelling you may have been experiencing. Based on the results of your initial examination, your doctor may request further tests, such as x-rays or MRI imaging, to make a diagnosis and develop a personalized treatment plan. What can I do to prevent my condition from worsening or returning? 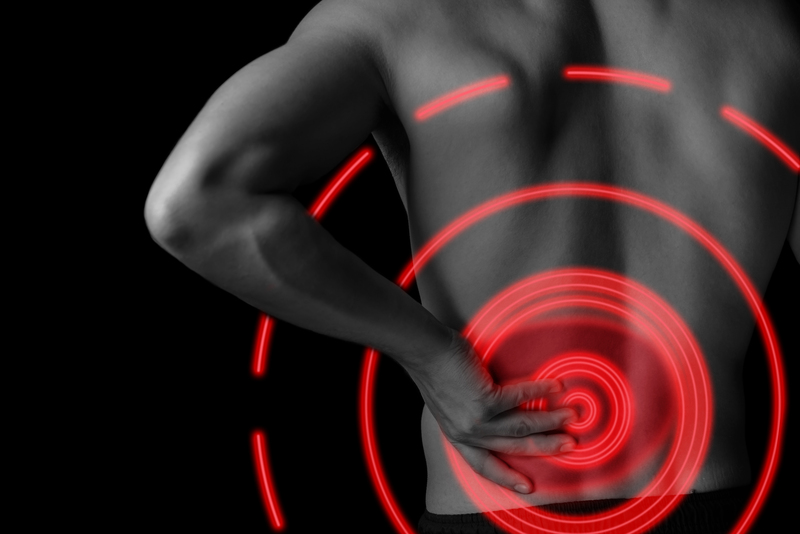 There are many things you can do to prevent an injury from worsening. Your doctor will make recommendations for any lifestyle changes that may benefit your orthopedic health. Often, a regimen of exercise and stretching can help prevent soft tissue damage, and working with a trainer can prevent overuse injuries. In some cases, patients may need to avoid some activities altogether to protect previously injured joints, bones and tissues.